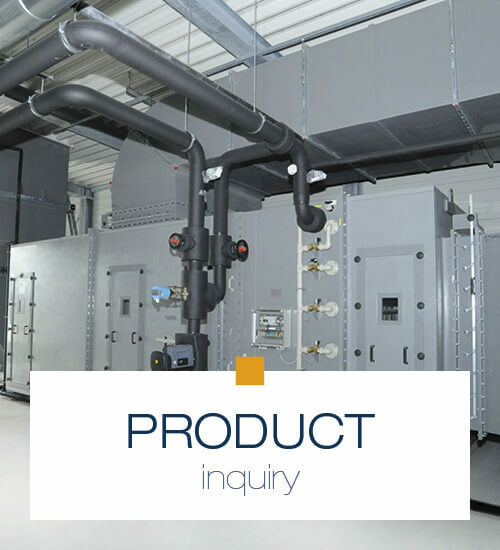 Please start your product inquiry here – quick and convenient. 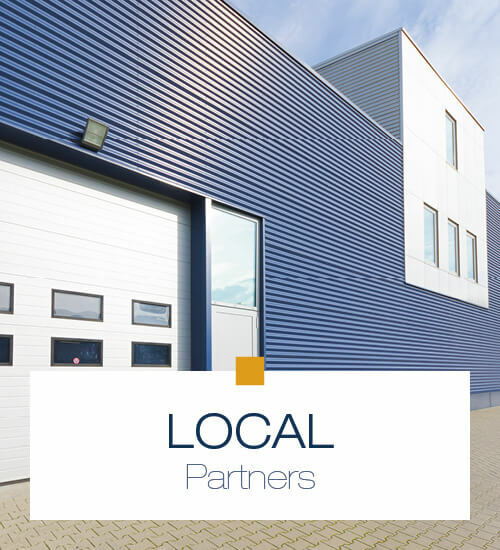 Here you find support on our products through our local partners. We are continuously expanding our sales network. 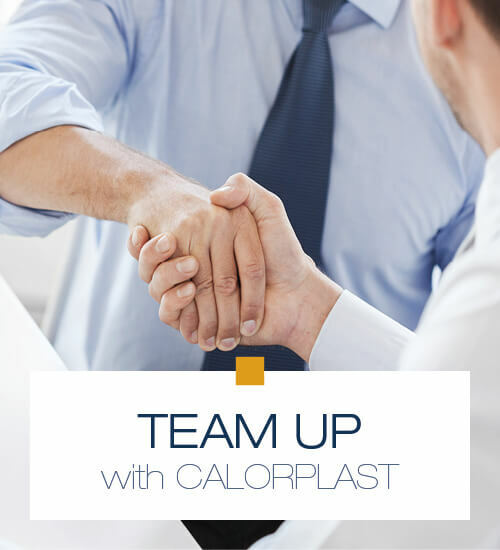 Team up with Calorplast in your region.